Norwood has protected the welfare of our community for over 220 years and it is a huge honour for us to be taking on its leadership. What better place is there to start than by paying tribute to the venerable leaders who preceded us and to the high quality and professional services that they have created?  This annual review is a testament to this. During last year there has been a significant investment in all of our services and performance measures have been embedded and a consistency of standards developed which lays the foundations for Norwood to become a national centre of excellence. During the year Norwood opened its first ‘smart home’ in Lyonsdown Road. Here, the use of technology gives total control to individuals trapped by physical disability. Norwood also celebrated Rebecca Lane achieving a first-class Masters of Science and Bachelor of Science Honours Degree in Chemistry. 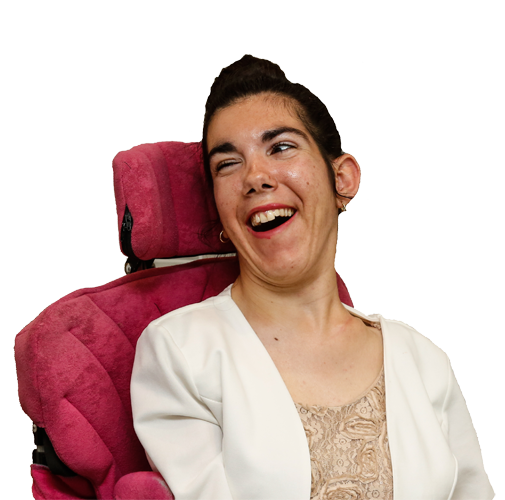 Rebecca is the brave young woman who appeared in our ‘The Future is Young’ appeal film which you can view further down below. Rebecca attributes her success to Norwood and the support she had growing up in hostile circumstances. During the year we also celebrated being awarded an ‘Outstanding’ Care Quality Commission (CQC) rating at our Old Church Lane residential service in Stanmore. This is the second time in two years this particular service achieved this rating. In fact, 100% of Norwood’s 38 residential accommodation services are rated ‘Good’ or ‘Outstanding’ by the CQC. This is an accolade of which we are immensely proud and is a testament to the hard work and dedication of all of Norwood’s incredible frontline staff. Pleasingly, this trend has continued and we are delighted that in the 2018/19 year our Tager Centre, which provides specialist autism care, was also rated ‘Outstanding’ by the CQC. 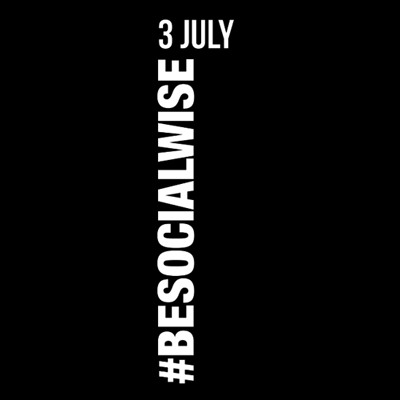 This bodes well for the year to come and fuels our ambition to achieve excellence all round whilst also responding effectively to the changing needs of the community. 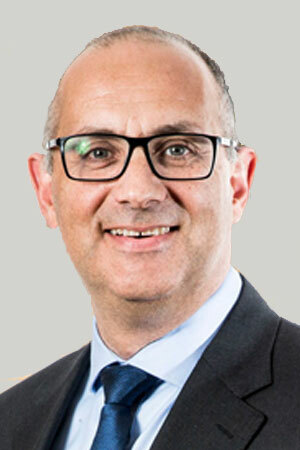 The success reflected in this review is a formidable platform from which to launch our partnership and for this we owe our thanks to the outgoing Chairman of the Trustee Board, David Ereira along with Chief Executive Elaine Kerr who both made enormous contributions to Norwood during their tenures. We also pay tribute to our trustees, staff and volunteers for their dedicated service, and to our donors for their generous and vital support. They say it takes a tribe to raise a child – our tribe does more than that. 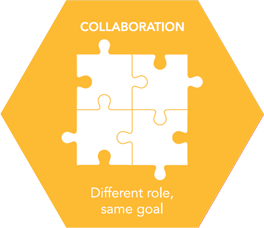 Together, we show how collaboration and determination go into successfully caring for not just vulnerable children, but every member of the extended Norwood family. Scroll down to read more, or click here to download a copy. 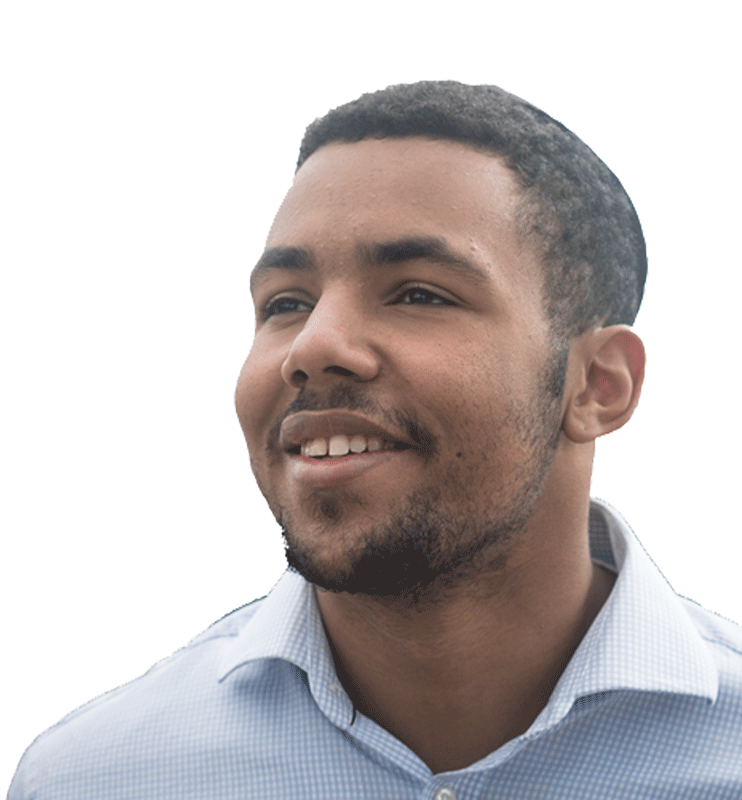 At Norwood, we passionately believe that everyone, irrespective of their abilities or circumstances, has the right to live the most fulfilling lives they can. We strive to provide outstanding services in the most efficient and effective way possible, continually evolving to ensure that we serve the needs of our community with the best facilities, the best staff, the best practises and the best of care and support that can be provided. Ensuring that Norwood’s services, and the people for whom we operate them, are the primary consideration in any decision-making in which they may be affected. The key features of excellence to Norwood are that it is achieved incrementally, that its pursuit is continual and that the benefits are sustainable. Safety – a fundamental of the duty of care towards children, young people and vulnerable adults. Relevance – that Norwood’s efforts are best-directed at the most pressing Jewish need. Value for money – not synonymous with low cost, but efficient and impactful. Evidence – understanding impact, developing a deep understanding of performance and sharing successes and areas for improvement and learning openly. Jewish provision – that is confident, diverse, inclusive and outward-looking. This will mean different things for each of our services, as they have a different mix of and scope for growth in statutory fees, charging, and trust and donor income. Overall, the aim is to provide continuity of care and support in services. 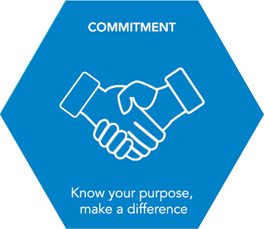 The work we do and how we behave are driven by our purpose, values and capabilities. 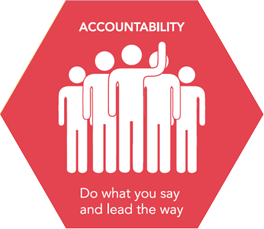 These are integral to maintaining a successful organisational culture that equips our workforce to embrace challenge, to continually improve and to meet ambitious expectations of our services. More than 200 cyclists and trekkers, accompanied by 11 inspirational people Norwood support, completed an ‘unforgettable’ week in Israel to celebrate 25 years of Norwood Challenges. They took part in a spectacular series of three cycles and one trek, converging on the coastal resort of Eilat in southern Israel for a weekend of celebrations. As originators of the fundraising challenge concept 25 years ago, we have raised over £26m from treks and bike rides around the world. What continues to make Norwood Challenges exceptional, is that every ride includes some of the people we support (and their carers) on tandems, specially adapted bikes and two feet. For adults with learning disabilities and autism, volunteering can be a life-changing experience; helping to develop new life skills, increase self-esteem and widen social circles. That’s why, thanks to a generous grant from The Max Barney Foundation, Norwood launched a pilot Supported Volunteering programme for people with learning disabilities and autism. With Supported Volunteering, Norwood is giving people who might otherwise be isolated a chance to do something wonderful and life-affirming, while also helping others. It gets to the heart of Norwood’s overarching vision; giving people opportunities to maximise their potential through choice. One key part of the Supported Volunteering programme is that it offers the people Norwood supports the chance to take on voluntary roles outside of the charity and in the wider community. 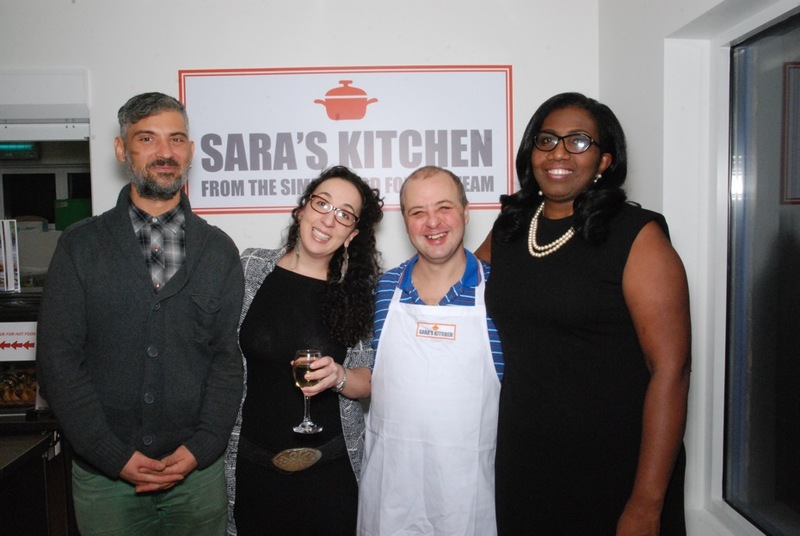 Sara’s Kitchen, a training kitchen for adults with learning disabilities as well as a working café, at the Kennedy Leigh Family Centre in Hendon was officially opened by former Chief Executive Elaine Kerr on Tuesday, 30 January. The brand new facilities were made possible by the extraordinary fundraising efforts of Food For You, a North-West London based charity set up by a group of female Jewish friends and family in 2004. Committee member Sara Morein sadly died in 2015 and the remaining members decided to release Simply Food For You, their fifth cookbook, in her honour, with the proceeds going towards the exceptional new facilities for Norwood. Thirty Old Church Lane, home to eight adults with learning disabilities, first achieved the accolade in January 2016 and has maintained its exceptionally high level since, meaning it stays in the top 2% of services (or top 100 homes out of 4,500) in the country. The CQC report praised Norwood for maintaining excellent care: “All relatives and people who used the service we spoke with told us that the home was extremely well managed and people’s needs, choices and expectations were central to the provision of care,” the report reads. 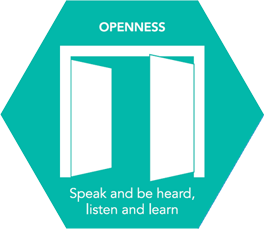 “Norwood introduced a number of new innovative schemes and programs to monitor safeguarding and behaviours that challenge the service.” The report also praised Norwood’s staff for embedding positive values in their care, including “choice, promotion of independence and inclusion”. Following an inspection in May 2018, the CQC found the quality of care provided by Norwood’s Tager Centre care home in Crowthorne, Berkshire, to be ‘Outstanding’, citing in the report that Tager “was extraordinarily person centred and people were seen and responded to as individuals”. “The service was exceptionally responsive and strove to meet people’s aspirations and lifestyle choices. It was flexible and readily adapted to meet people’s changing, diverse and complex needs”, the report read. 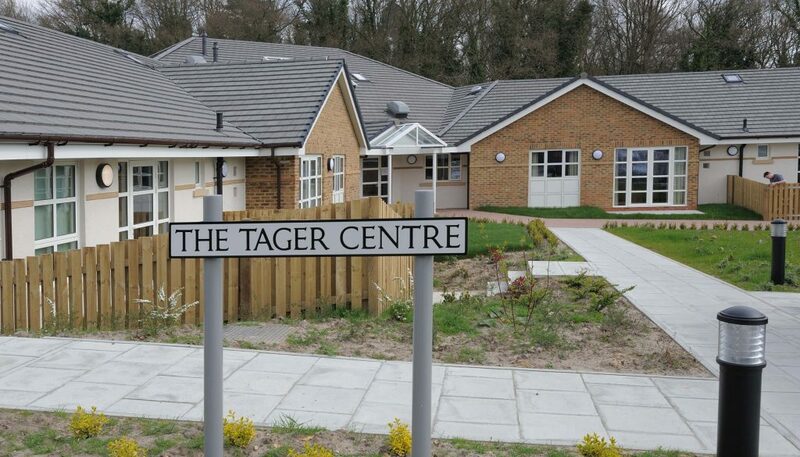 Tager is one of 12 residential care homes based at our Ravenswood Village; home to 112 adults with learning disabilities and autism. 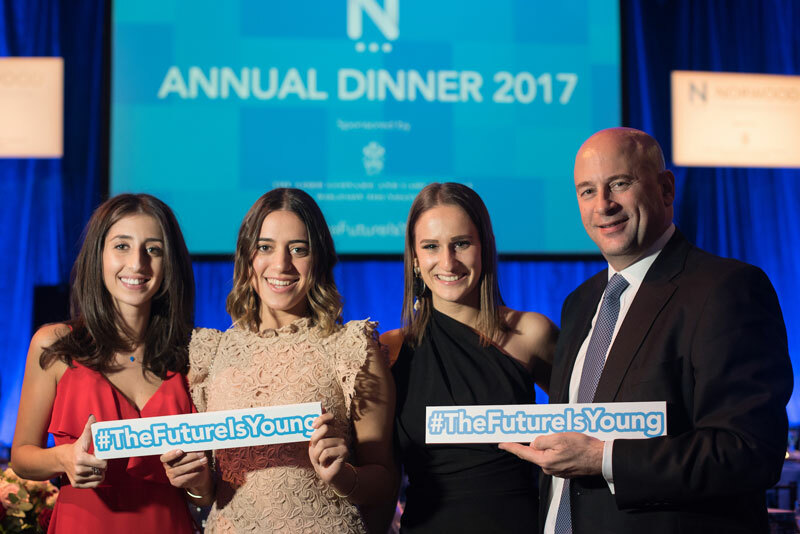 At our 2017 Annual Dinner, we launched a campaign about the difference Norwood makes to the vulnerable young in our community, including Jodeci and Stephanie, two incredibly brave and inspirational people supported by Norwood whose stories we are honoured to share. Jodeci and Stephanie’s stories are just two examples of the vital work Norwood does in our community. We have a workforce of over 2,500, made up of 1,250 staff and 1,500 volunteers. The Trustee Board delegates some of its work to sub-committees. These are made up of Trustees and a pool of voluntary experts with relevant skills and experience. Together, these lay leaders provide a vital additional resource to Norwood, helping with governance and supporting the Senior Management and their teams. 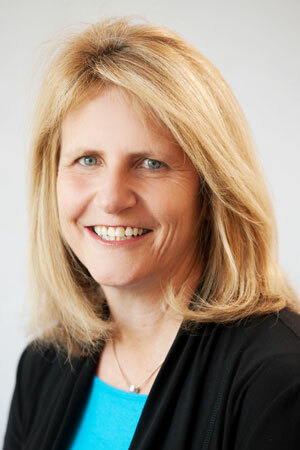 Our Chief Executive, Dr Beverley Jacobson, heads up a professional and experienced senior management team. The team works together to ensure that Norwood makes the best possible use of all available resources. Our aim is to achieve positive outcomes for all the people who use our services. Through our services – we provide the highest-quality care to transform the lives of over 4,000 children and their families, and vulnerable adults every year. 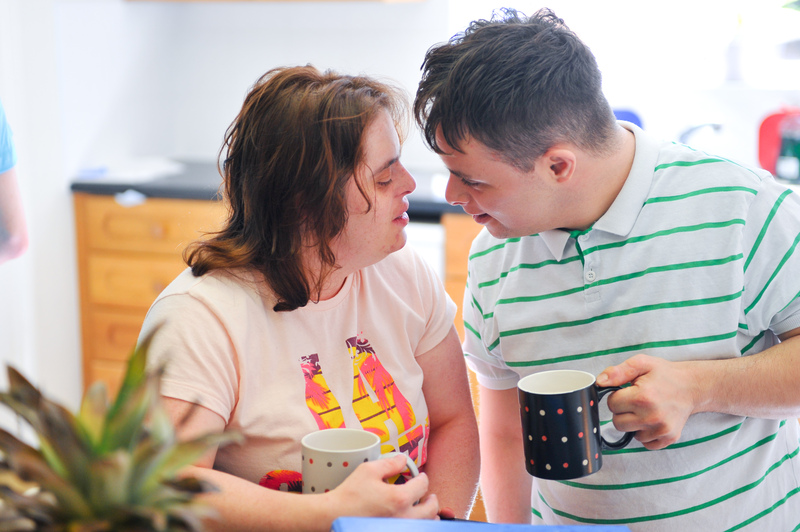 Our three main areas of services are delivered in a variety of residential accommodation and supported living services, short-break facilities and family centres across London and the South East. For families affected by breakdown, abuse, disability, mental health problems or who just need some support during times of crisis, we offer a wide range of services, including one-to-one specialist work; social work; parenting training; and therapeutic groups for children, young people and parents. At our Kennedy Leigh Family Centre in Hendon, for example, our weekly support groups offer the opportunity for parents to share knowledge and personal experiences in a confidential and safe space, gain confidence in their ability to parent, make friends, and enjoy some time to themselves while any younger children are looked after by trained staff and volunteers. 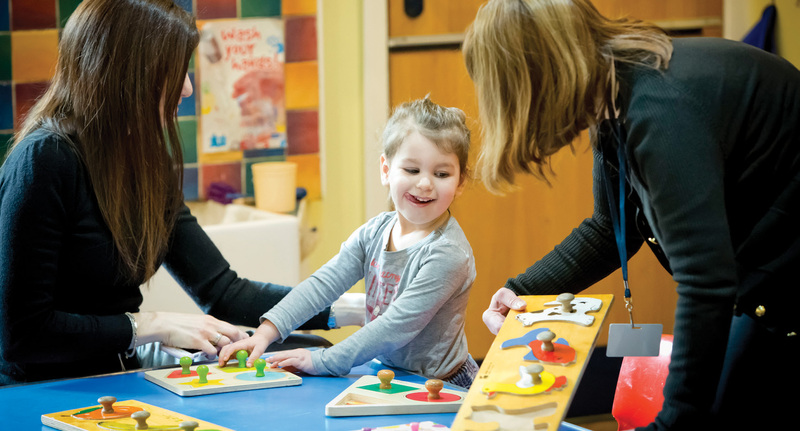 From pre-school through to college, we provide specialist educational support to help children with learning disabilities and other barriers to learning to reach their full potential. Our services include educational psychology, occupational therapy, speech and language therapy, and specialist teaching. This work is offered through Binoh – Norwood’s education support service – and delivered by therapists and teachers at school and in the community, in partnership with all those involved in the child’s life. Our skilled and experienced educational psychologist, for example, works directly with children and young people, and together with parents and teachers, to improve each student’s experience of learning, to help schools create a positive learning environment and to enable students having difficulties to remain in mainstream school. 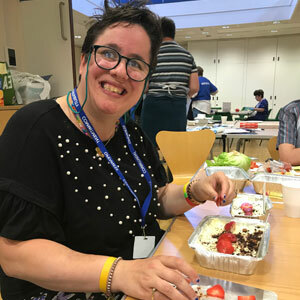 Our services for adults with learning disabilities and autism encourage independence and choice by providing access to learning, leisure and volunteering opportunities; social work support; and accommodation options. We currently support 229 adults through our accommodation services across London and Berkshire. Among these is the Tager Centre, home to 16 people on the autistic spectrum, which achieved an ‘outstanding’ rating from the Care Quality Commission in May 2018. We also run a life-skills training kitchen, known as Sara’s Kitchen, which we run out of our Kennedy Leigh Family Centre. This service is for adults over 16 with learning disabilities who have an interest in catering and would like to develop new skills, live independently and pursue a career in the field. It costs £34 million a year to deliver our vital services on the frontline in the community. Because many of our services receive only minimal government support, we rely on the generosity of our loyal supporters, without whom we wouldn’t be able to raise the £12 million we need each and every year to continue to ensure that we are able to reach every person in need in our community. We are indebted to all of our supporters, our incredible staff and our wonderful volunteers who, together, keep the Norwood heart beating at the centre of our community.